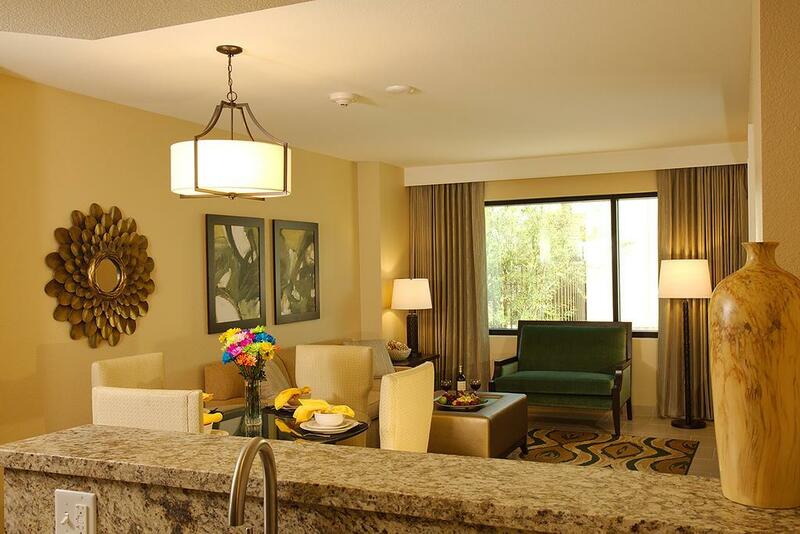 Located in South of The Strip, The Berkley, Las Vegas is a perfect starting point from which to explore Las Vegas (NV). Both business travelers and tourists can enjoy the property’s facilities and services. Service-minded staff will welcome and guide you at The Berkley, Las Vegas. Guestrooms are designed to provide an optimal level of comfort with welcoming decor and some offering convenient amenities like flat screen television, air conditioning, heating, alarm clock, telephone. The property offers various recreational opportunities. No matter what your reasons are for visiting Las Vegas (NV), The Berkley, Las Vegas will make you feel instantly at home.